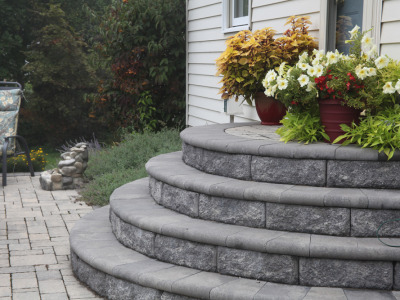 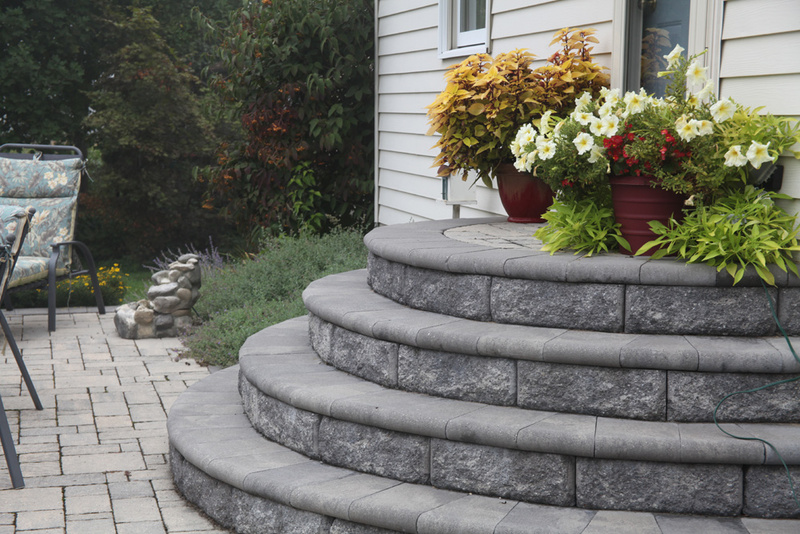 Expand your living space to the outdoors by adding elegant hardscaping to your home! 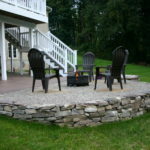 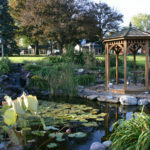 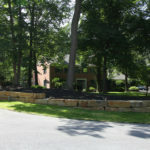 We can improve your outdoor living experience with our many hardscaping services. 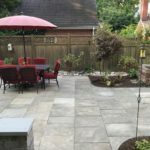 Whether you love entertaining guests and are in need of an outdoor space to accommodate for your passion, or if you’re just looking for a quiet retreat to relax by yourself. 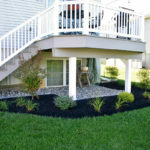 We can help by using your unique style and needs to design, install and maintain the hardscape of your dreams!